Welcome to Australia’s past and Australia’s future. 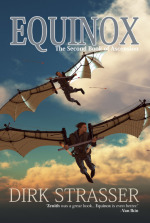 In these six novels of speculative fiction, Chimaera Publications has unearthed and reanimated a series of forgotten classics. Ranging from the 1880s to the 1930s, this selection shows the vital contribution that speculative fiction plays in Australia’s literary history – an influence that continues until the present day. 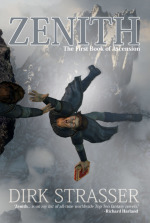 With introductions from some of Australia’s most notable writers and critics, Aurealis Classic Australian SF is an essential addition to any library. 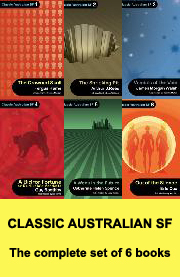 Purchase all six books in the Classic Australian SF series for a reduced price!